It makes the trolley 6-7kilo lighter compared to the lead battery and therefore makes it a more manageable weight around the course. It also means I don't have to keep it on charge 24/7 and charges up in about 4-5 hours after a round. The Powakaddy Freeway Plug ‘N’ Play Battery System does away with unnecessary wires and connectors, simply slotting into place. 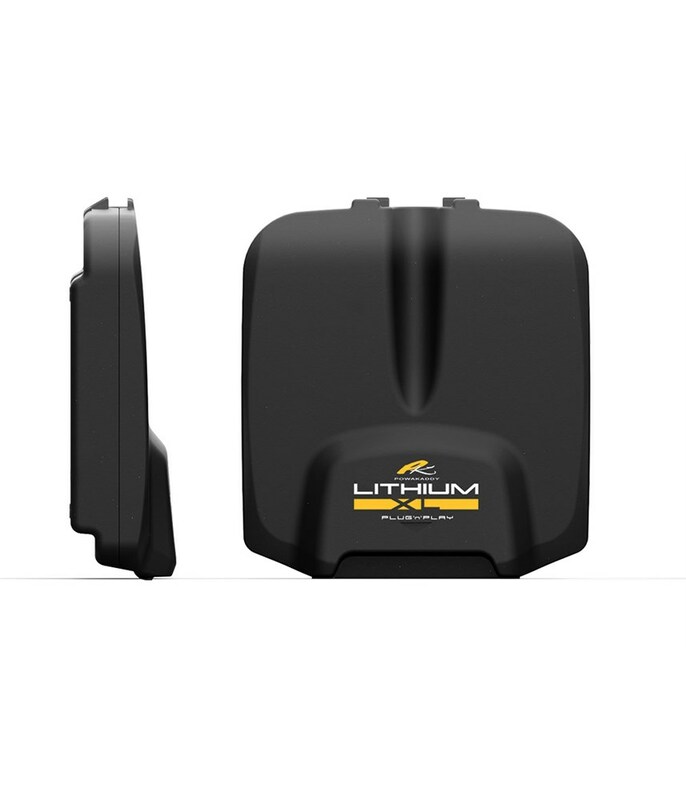 Cutting edge technology in this Lithium battery means it discharges less energy during each round of golf for improved performance and longevity. An advanced BMS (battery management system) will ensure the battery never overcharges. 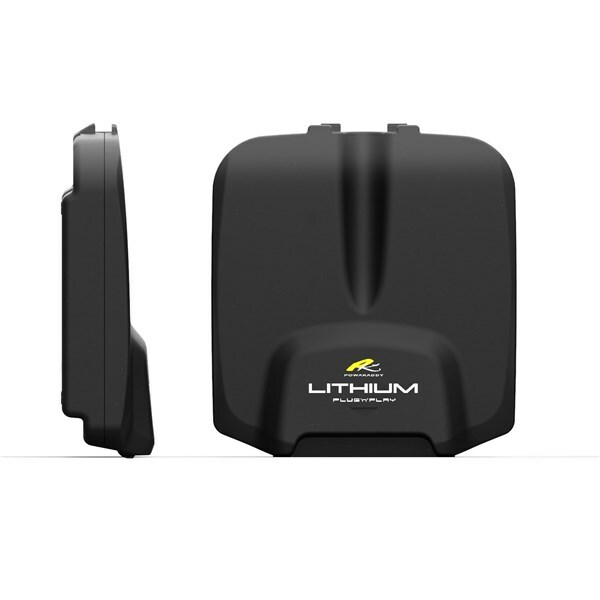 As it is Lithium it will charge within 5 hours from empty, and because of the thin design this battery can stay in place when you are folding the trolley. 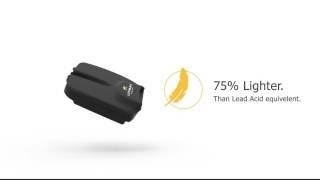 This is a battery only and is compatible with existing Plug ‘N’ Play batteries in the Powakaddy range. These include the FW7s GPS, FW7s, FW7, FW5,FW5i, FW3i, FW3, Compact C2 and TOUCH (2016) models. 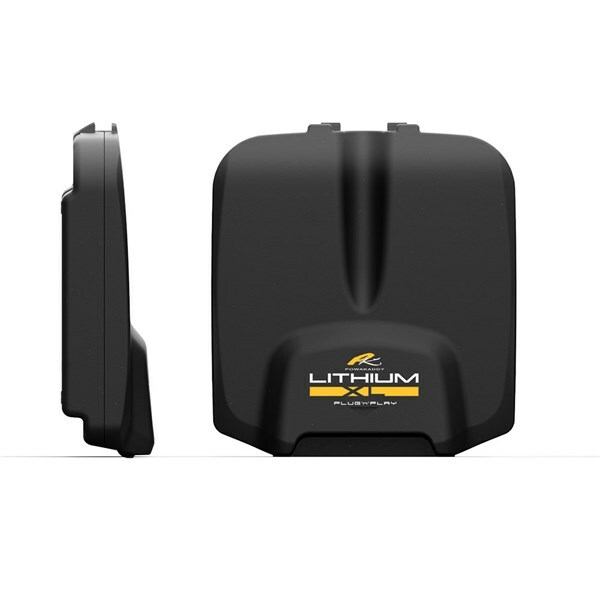 Due to logistical restrictions we cannot ship Lithium Batteries on their own outside the UK so they have to be purchased with a Trolley only.